Milwaukee.At least one shield survives as late as 2009. Photo by Joe Pesetski, 1990. 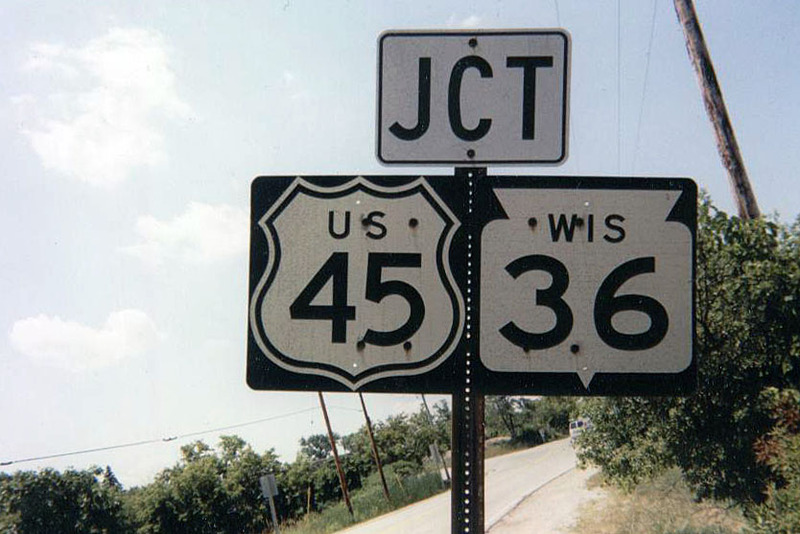 Click here to browse through the Wisconsin selection of our catalog of historic signs!